Kayaking is fun. Searching for the paperwork you filled out to go on a kayak tour is not fun. Checkfront aims to automate booking processes so both companies and customers have less to worry about. The Checkfront online reservation system allows companies to log their booking and reservation information through web portal that integrates into their existing website, without any redesign work. 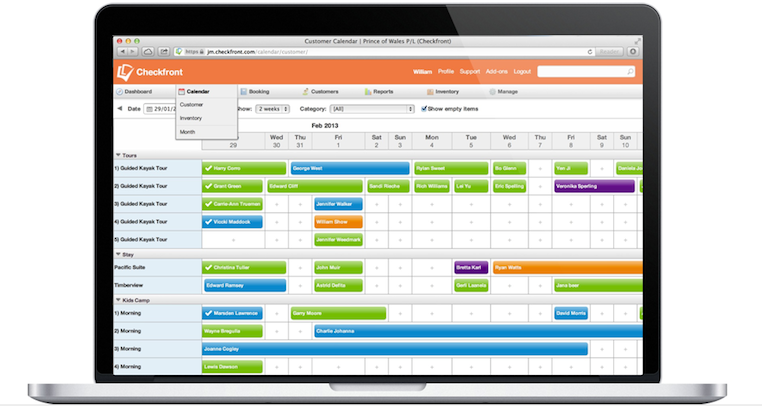 The goal of the service is to get all of the customer’s key information in one place and keep it organized. “Being able to leverage SaaS based applications has been hugely advantageous,” says Grant. 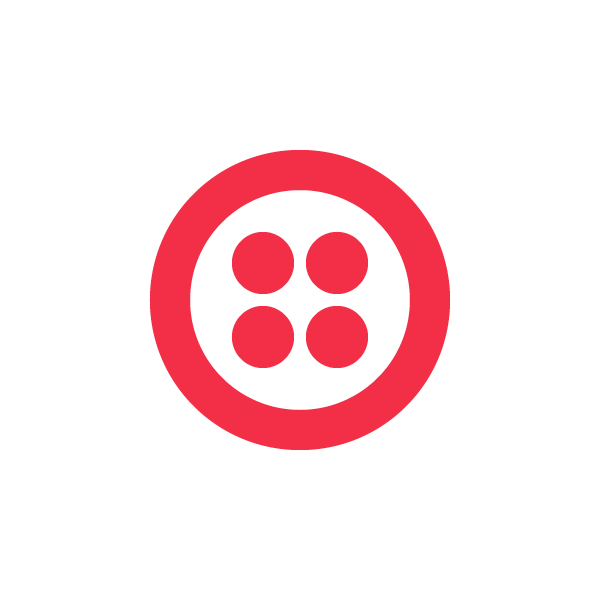 In addition to their Twilio integration, Checkfront’s online booking software also integrates with platforms like MailChimp, Apple Passbook, Salesforce and Constant Contact. Grant and his team are currently building out their API platform, allowing developers and businesses to create new tools to automate booking processes. To learn more about Checkfront, visit their website here.